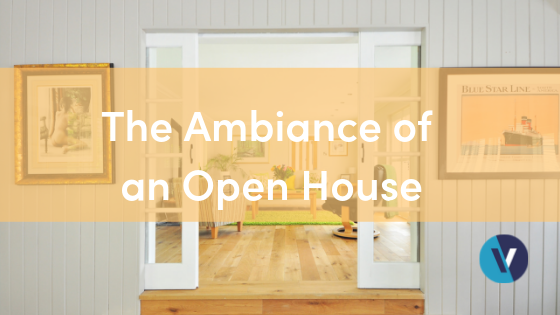 Creating the perfect ambiance can make or break an open house. 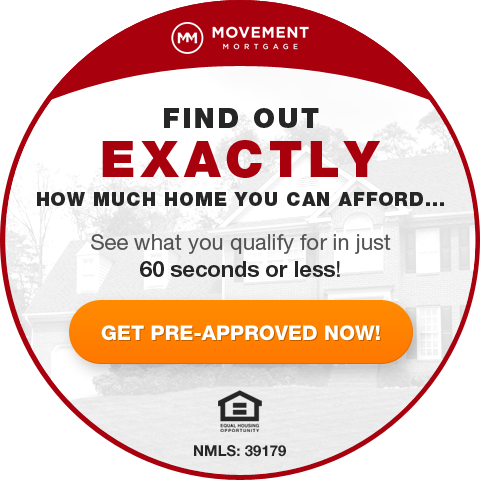 Here are some easy details that can take your open house to the next level. 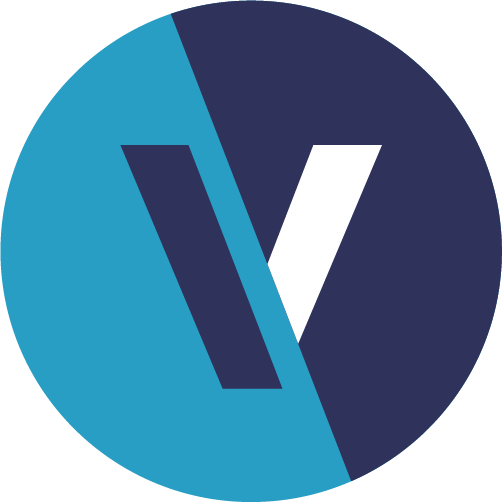 According to HubSpot, 35% of email recipients open email based on the subject line alone. 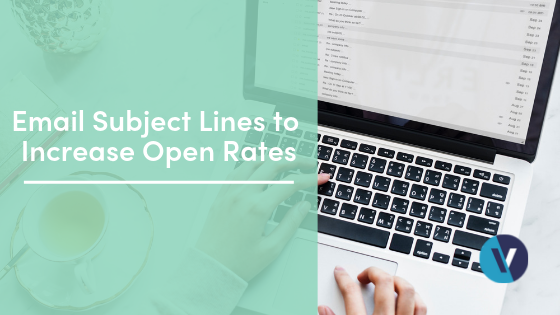 Here are some subject line ideas to increase your open rates. 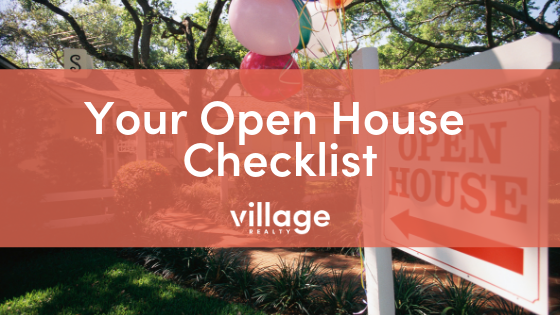 Hosting an open house can be stressful and a lot of things can get lost in the shuffle, so here is a checklist to make sure you do not forget a few of the most important things! 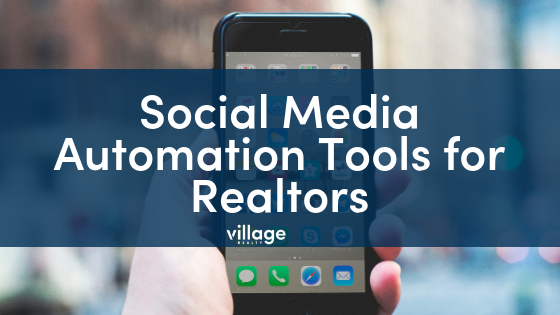 Social automation services allow you to plan posts and emails and other forms of communicating with your target audiences. 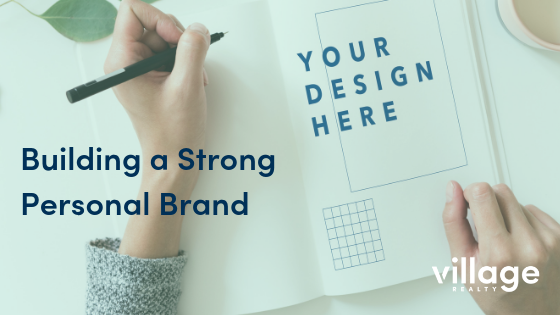 It feels like everyone these days is talking about having a strong personal brand, but why is this important and what steps can you take to do this? 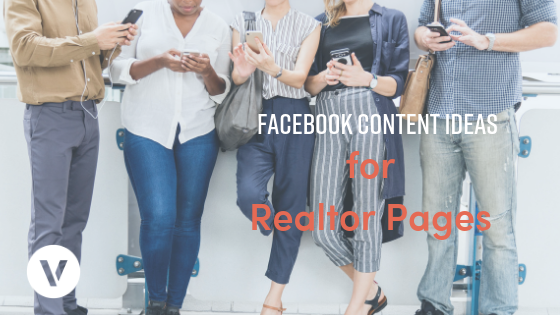 For a Realtor, Facebook can be your biggest asset - if you know how to use it! 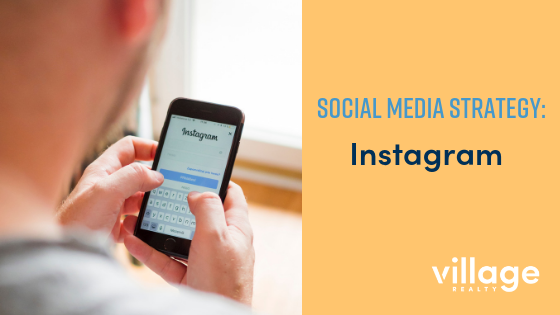 To continue our conversation about social media strategy, we will move on to talking about the millennial stronghold… Instagram! 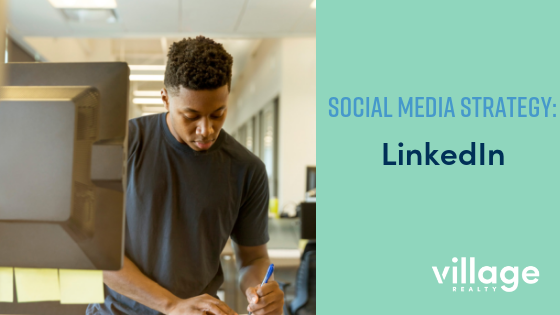 Let’s talk about the ultimate professional platform: LinkedIn. 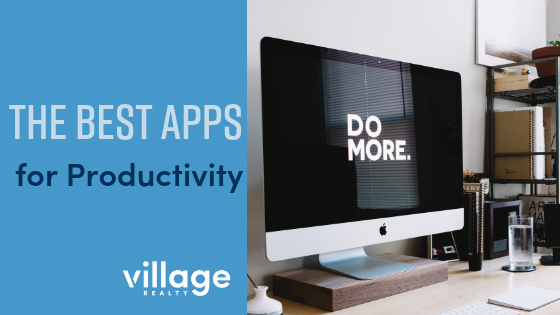 Here are some easy ways to ensure you are managing your time effectively, so you can continue to grow your business. 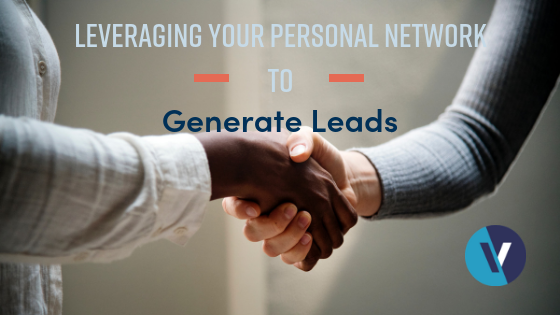 If talking about generating leads makes you nervous, I have good news: you do not have to do it alone, and you are probably already doing it well without knowing it, especially if you have a great network. 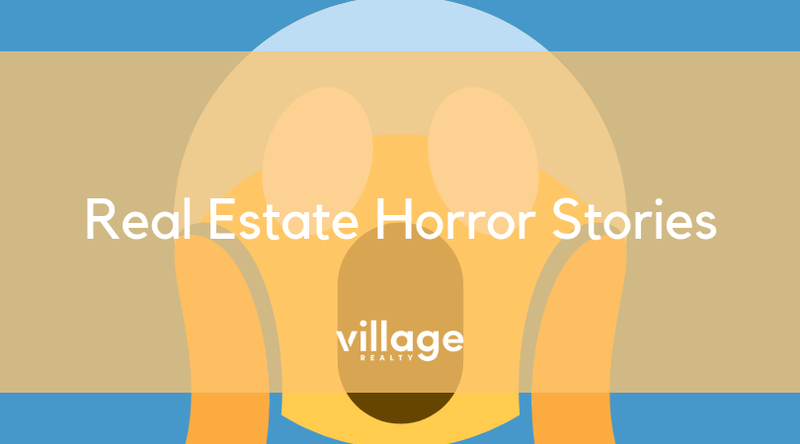 Are you guilty of any of these common real estate marketing fails? 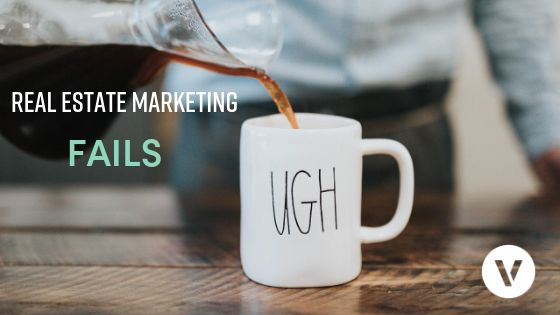 Here are some mistakes that you want to avoid if you want to get as many leads as you can. 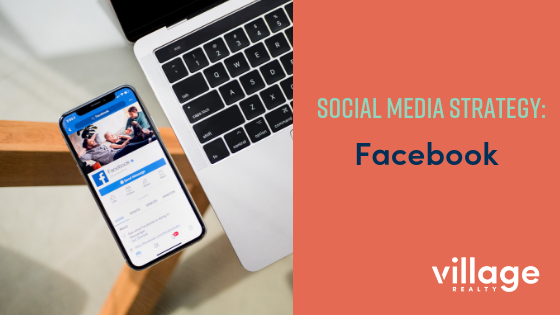 If you are not using Facebook as a platform to market yourself and gain leads, rethink that choice! 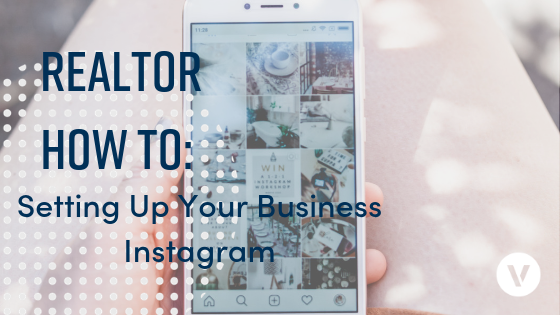 Instagram intimidation is a real thing but is one of the most beneficial things for a Realtor to set up. 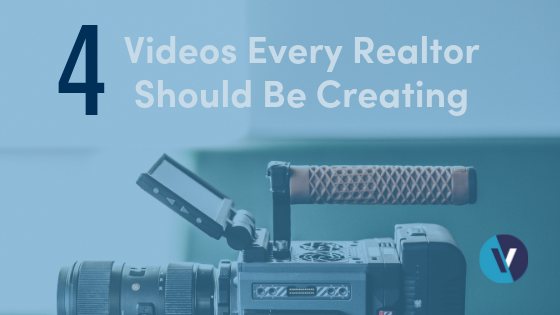 Master the platform with these step-by-step instructions!